You can now LOOK INSIDE all History Walks Books. There is more to St Leonards on Sea than the Promenade. There is much to admire along the front but hidden away behind the houses, on the very edge of the town, is a history that stretches back at least one thousand years. Landing places for Duke William’s fleet, a Saxon Manor house, the finest race course in the South-East and a Church hidden away in an ancient wood are all part of the legacy of St Leonards on Sea. Take your time and embrace the history of St Leonards on Sea. 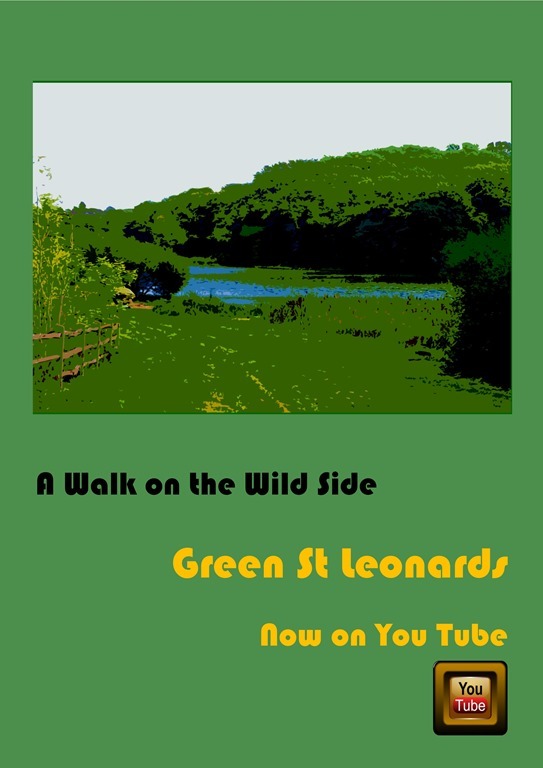 History Walks No 1: A Green Walk around St Leonards on Sea – More than just Footsteps on a Path. Discover two great pubs just five minutes from the seafront. Just five minutes walk from the seafront. Just too many photographs to include in the book. Now we start the adventure into an unfamiliar St Leonards on Sea for many visitors and residents. First ‘The Pyramid’. Ok it is a little smaller than the ones at Giza.